When it comes to Christmas, do not settle for run-of-the-mill gift sets or mall shopping vouchers. After all, it is the year’s biggest gifting season and you want your BFF to know you put enough thought and heart into it. Here are the best gifts for each personality type, and budgets range from good value bargains to worthy splurges. Happy shopping! For the BFF who knows their cold brew from their siphon pot, and for those who take their caffeine seriously, gift them a coffee workshop at Papa Palheta. 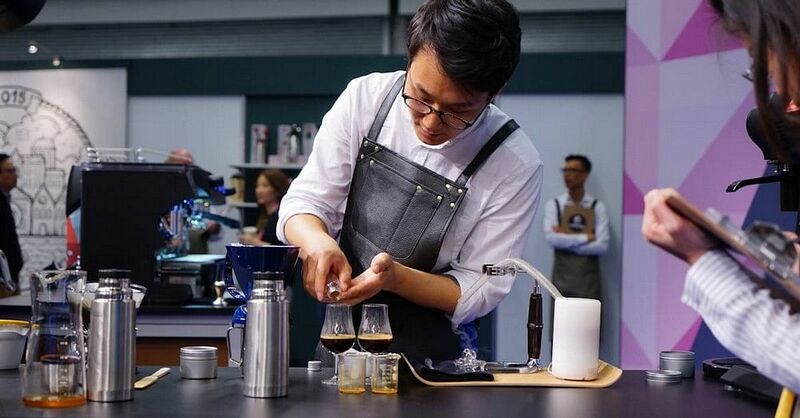 Classes take place at their Tyrwhitt Road premises and range from a simple one-hour appreciation and cupping workshop, to beginner’s workshops about espresso brewing at home, to a deep dive into alternative coffee brewing, latte art and more. The workshops are hands-on and tastings are included. Participants receive course certificates and discount vouchers to purchase beans and tools. Prices begin at $47. Do you have a BFF who climbs mountains and kayaks choppy waters for fun? 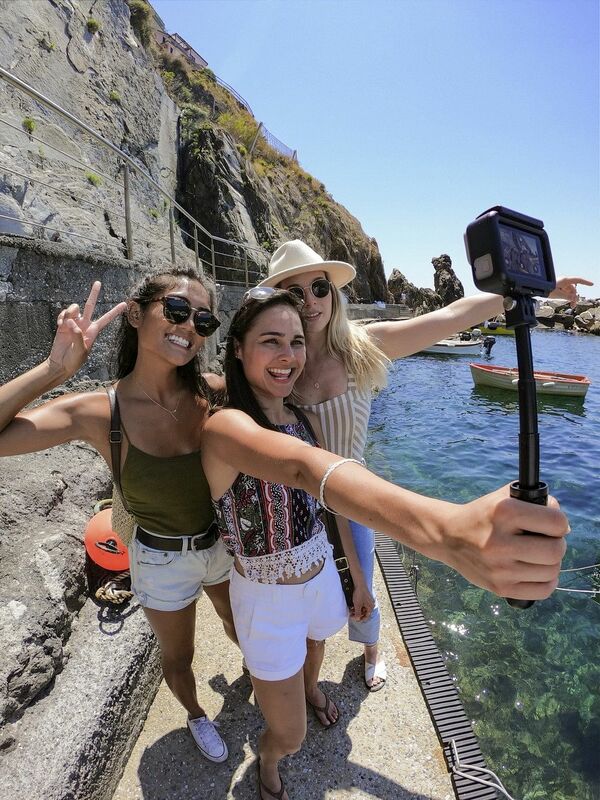 The latest GoPro HERO7 would be a great accompaniment on their next trip. It’s a pricey gift at $295 onwards (the top-of-the-line Black model which comes with live streaming, timewarp video, super photo, face detection and more is at $595). But its excellent video stabilisation, image quality and nifty size make it the best possible travel companion to create lasting memories of all their adventures. Gather a group of friends to pool in for this one, and use it on your next adventure together. Available at all Challenger outlets, and online. Help your uber-fit friend up their exercise game this Christmas with a ClassPass subscription. With their various subscription packages, they can opt for a variety of yoga, boxing, cycling, Pilates, barre, CrossFit, dance or gyms classes. 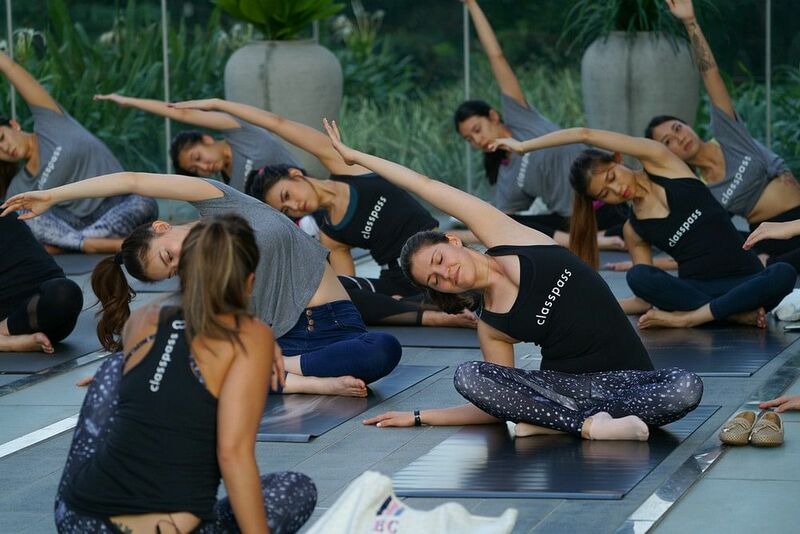 No exercise boredom here — ClassPass lets you try a different class each day and you get access to their network of studios like WeBarre, Yoga+ and even fitness therapy classes at Pain Relief SG. Prices begin at $50 per month (which includes 50 credits to book five to eight classes). 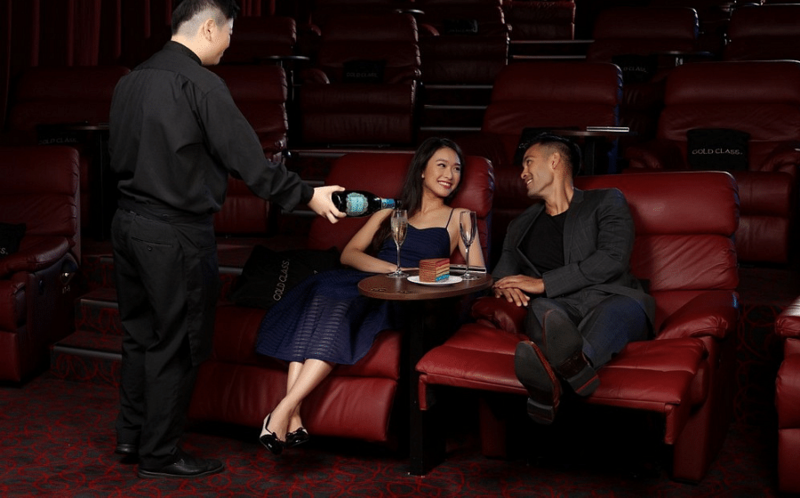 If your BFF is an oenophile, they probably already have preferred varietals and a nose for picking good bottles. 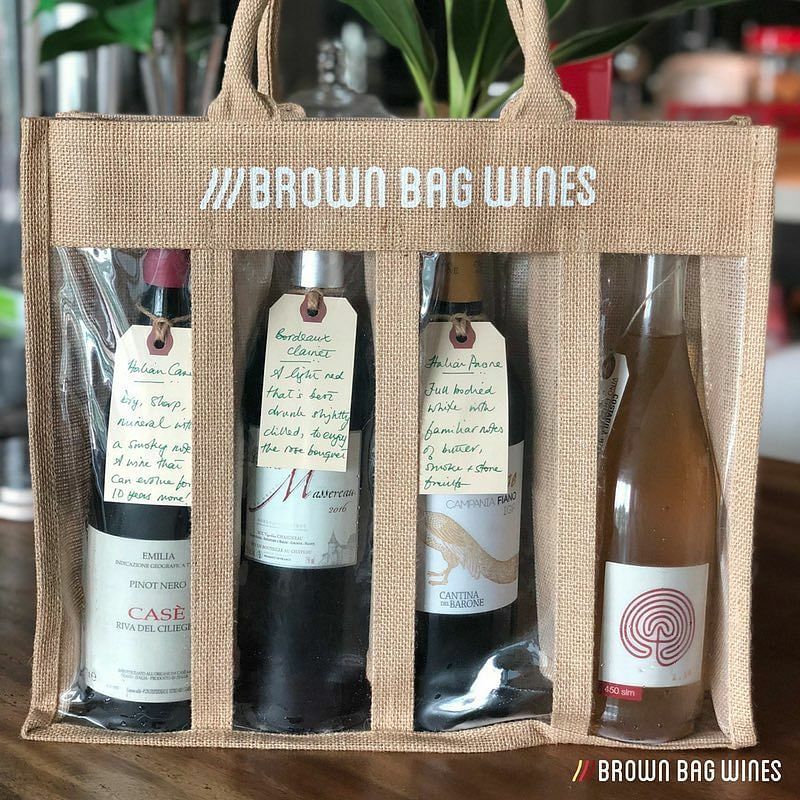 Therefore, they will appreciate the personally curated wine subscription bags from Brown Bag Wines. Their wines are organic — that means free of pesticides, herbicides and artificial fertilisers, and are biodynamically farmed. Help your eco-conscious BFF further ditch all things plastic with Bamboo Straw Girl’s clean and green products. 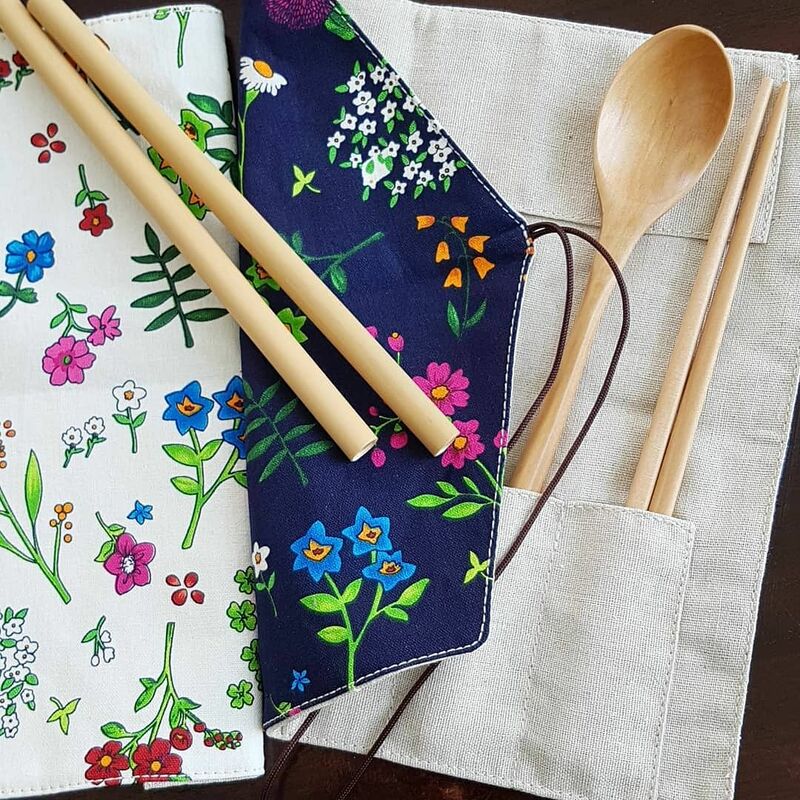 There are reusable straws made from bamboo in a couple of sizes (including an XXXL bamboo straw suitable for drinking bubble tea with) and come in convenient (and pretty) wrap packs with straw cleaners ($12 onwards). They even sell bamboo toothbrushes and reusable cutlery sets made with bamboo. All of their products are made by independent South-east Asian makers. Products are available at their online store or at REFASH PoMo (Sustainable Fashion Store), 1 Selegie Rd #01-01, among others. Have a friend who is an avid gamer? Well if you can’t beat them, go ahead and join them in Virtual Room’s, totally immersive, multiplayer, virtual reality experience. 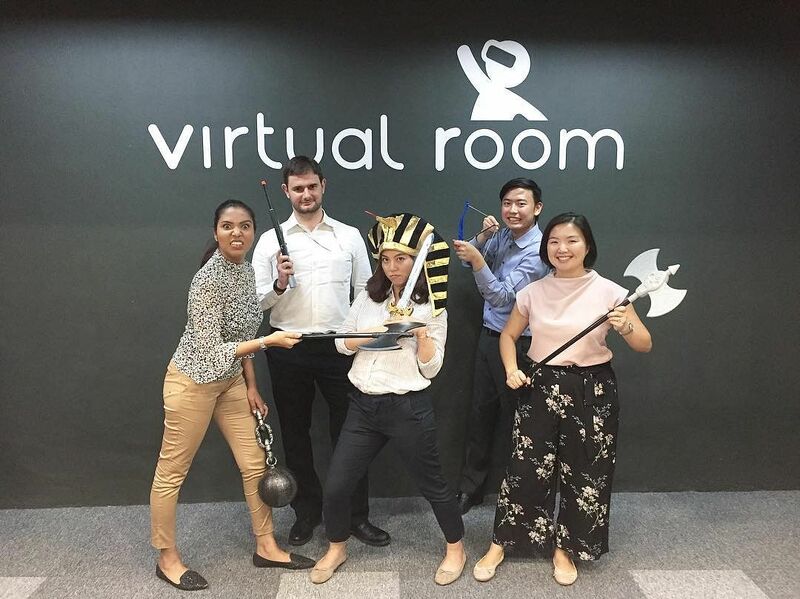 Suitable for all adult ages and skill levels, the Virtual Room offers team-based play for up to 45 minutes with players working together to solve a ‘mission’. Players are in their own dedicated rooms, equipped with the latest virtual reality gear to help them move around, search for items, manipulate objects and collaborate with your fellow team members. 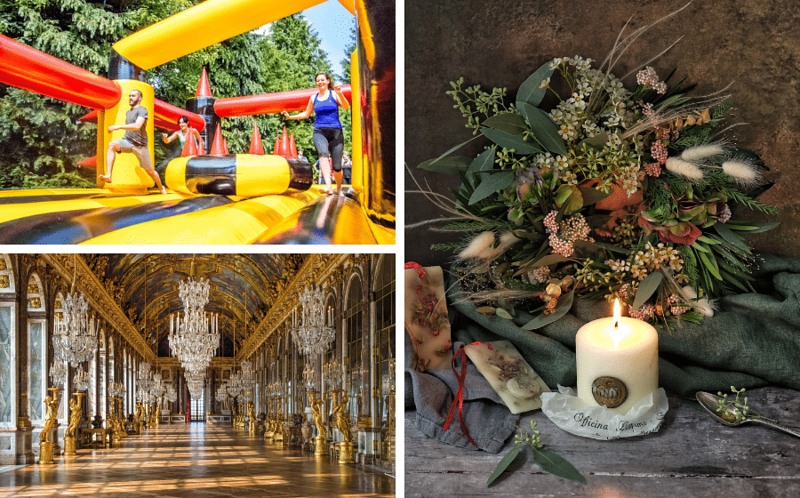 Prices begin from $44 per person. We all have that one friend who would rather curl up with a cup of tea than do anything else. They may already be in possession of every variety of tea known to man, but they will appreciate TWG’s new festive offering. 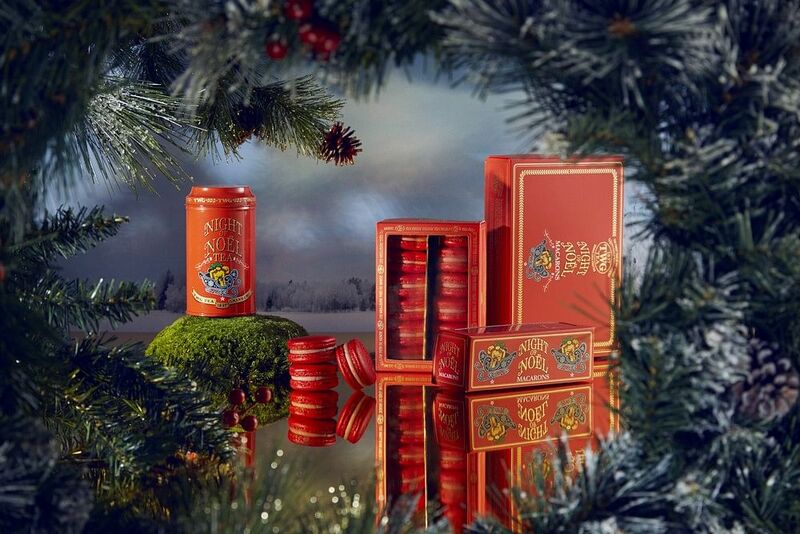 The Night of Noel Tea is a blend of black tea with wild forest berries, caramel and nutty silver needles. The flavours and aromas are delightfully festive, and only the finest quality of tea leaves are used. A perfect accompaniment are their tea-infused confections like the Night of Noel Tea-infused macarons of crisp red almond shells and Night of Noel Tea-infused strawberry ganache. A 100g tea tin retails at $80. The Night of Noel Tea macarons are available in limited edition gift boxes of six, 12 or 24 pieces and are priced at $12, $24 and $48 respectively. Available at all TWG Tea salons and boutiques in Singapore from Nov 1. For that creative friend who sees art in everything, give them a chance to hone their skills with a workshop at ARTHaus. Their adult workshops include everything from drawing to watercolour and painting with acrylic paints of pastels. To get started, an Art Jam session is a great way to bond with your art-lovin’ BFF. 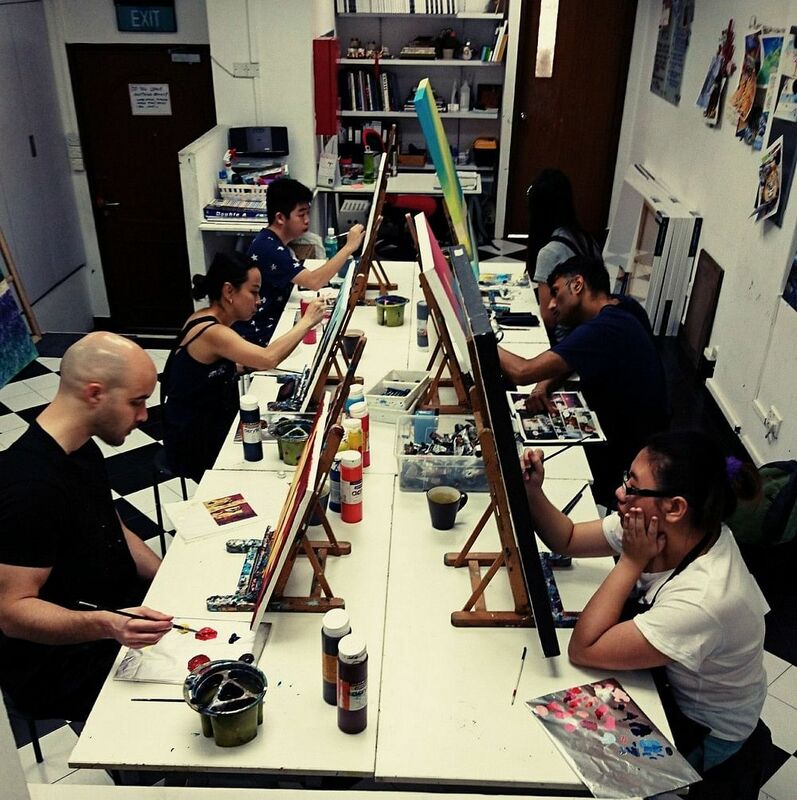 It’s a two-hour guided workshop with art materials (canvas, paints, tools etc.) all provided, and you get to go home with your masterpiece. The sessions are personalised, and there is an artist to student ratio of 1:6. The Art Jam sessions are priced at $60, all inclusive. If your BFF is not one to settle for run-of-the-mill alcohol or boring booze, something from EC Proof’s holiday gift sets is sure to impress. Cocktail experts Proof & Company Spirits’ retail arm has tons of boozy goodies for the discerning drinker or the hip cocktail lover. The 12 Scotch Whisky Drams of Christmas ($138) is an advent calendar of 12 wax-sealed 30ml drams of Scotch whisky. Everything from single malts to single grains, blended malts and even a premium malt which retail for over £100 a bottle, are packed in a nifty gift set. For rum-lovers, there is a selection of artisanal rums from the Caribbean. Six 150ml Plantation rum bottles ($116), each 150ml, including the Barbados Grande Reserve Aged Rum and the XO Extra Old, which can be sipped neat or mixed into cocktails. Buy these online, or walk into The Proof Flat by EC Proof at 43A Hong Kong Street. We all have that one friend who always has too much on their plate. Full-time working mom? Workaholic chained to their desks? Frequent flyer? They deserve a spa date, and so do you. 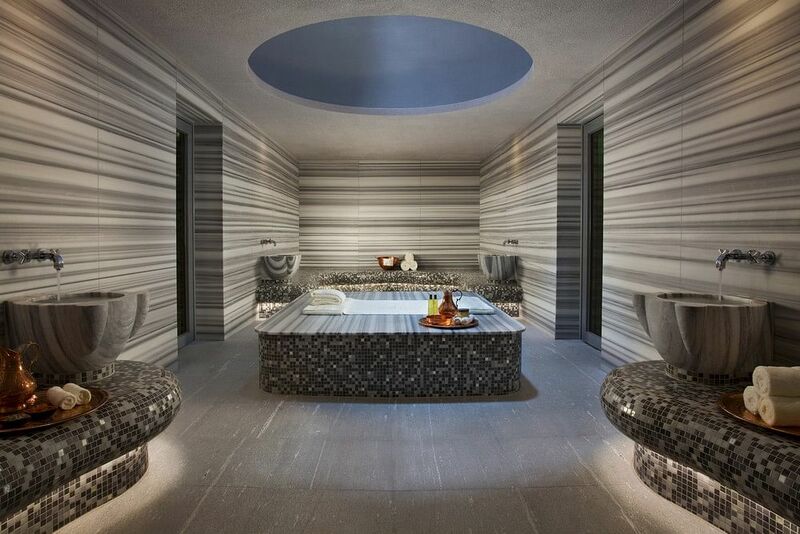 Book yourselves in to spend the day at ESPA. A lush retreat within Resorts World Sentosa, this award-winning spa offers spectacular treatments (massages, spa rituals, facials and more). 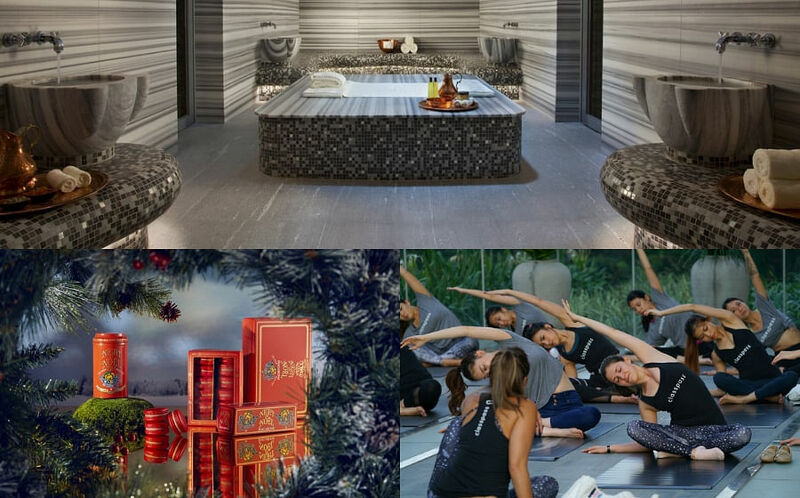 Apart from that, guests can use ESPA’s relaxing and tranquil facilities that include a turkish hammam, vitality pools, onsen-style pools, rock saunas, crystal steam rooms and even a cozy nook to take a relaxing nap in. Treatment prices begin at $150++ per person, and if you really want to splurge, $950++ will get you a luxurious retreat for two in a Beach Villa Private Spa Suite, with its own steam shower and dipping pool, full use of ESPA’s facilities, a signature treatment, followed by lunch and champagne at their restaurant, Tangerine.